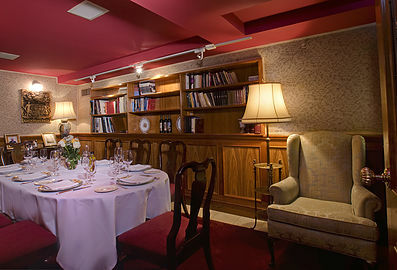 Taberna del Alabardero offers two elegant private dining spaces that are well suited for a broad array of events. 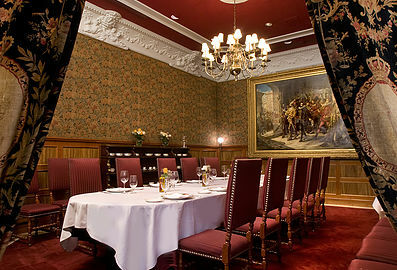 A selection of special banquet and cocktail menus are available. Menus can be customized to the client’s specific needs as well. The “Aranjuez” room seats up to 30 people and the “Amalur” room seats up to 10 people. 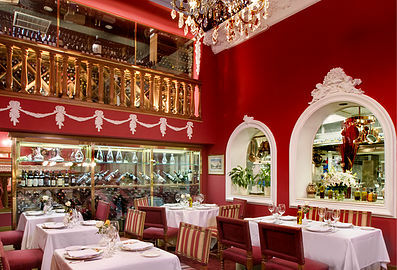 “La Granja”, a semi-private room, is overlooking the kitchen, seats up to 50 people. Taberna Del Alabardero is an award-winning restaurant of authentic Spanish cuisine recognized for creating innovative dishes that rise from the evolution of tradition. 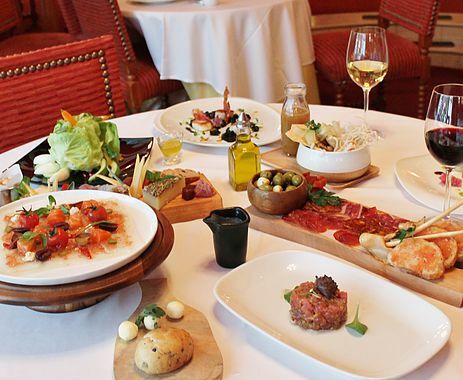 Taberna’s seasonal menus feature fresh tapas, luscious paellas, flavorful sangrias, and vegan and gluten-free options, which are created by Rammy award winner Executive Chef Javier Romero. As the best Spanish restaurant outside of Spain, Taberna Del Alabardero creates the finest authentic Spanish dining experience in the country.